to create visual content for your brand. for a digital presence, we help you with social media, campaigns, newsletters and blogs. we help boutique brands reach higer potential via collaborations, sales merchendising and PR campaigns. have an idea? we help you turn it into a brand by being involved in all aspects of your business. let us curate an itinerary for you based on your interests in india. we will research and provide you information and options for a thematic journey. need direction for a special project? or curation for an event, magazine or retail space. we’ll help you. we help you create fashion and textile product starting from research, sourcing, sampling and final development. have a special event or coming to delhi for the first time? 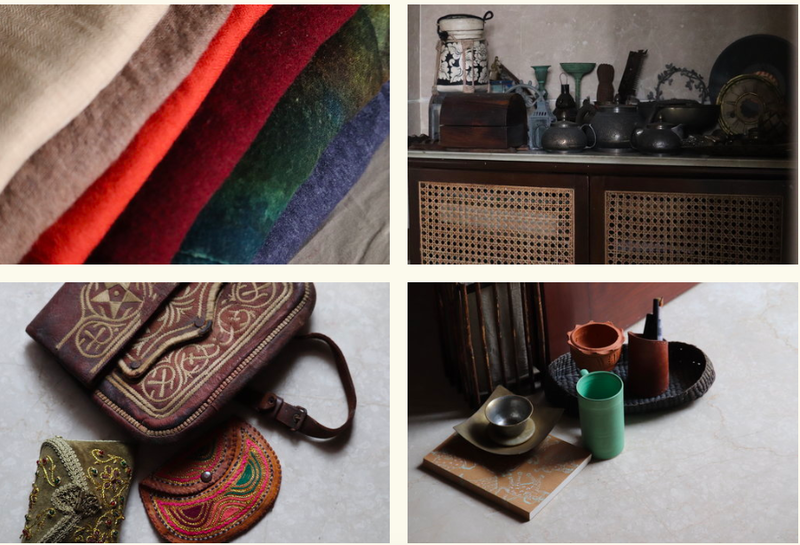 we help you shop from local indie designers, handcrafted products, luxury items, gifts or even from street markets. 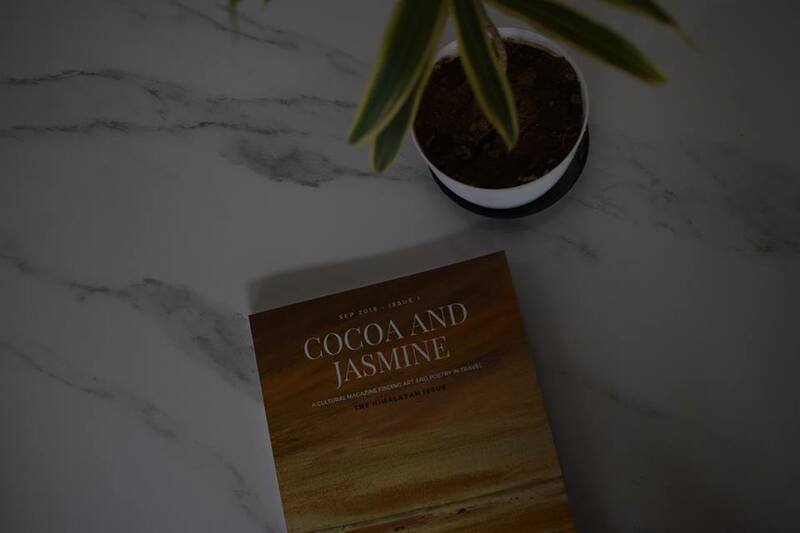 Cocoa and Jasmine Studio ( Earlier know as Sayali design studio) has been working with the creative community in India, Berlin, Paris and London for almost 7 years now. Here is a glimpse into our portfolio featuring client works like Vana Dehradun, Jilling Terraces, Hands on France, Scarlette Delhi, Suket Dhir and Rashmi Verma for Border and Fall, Ridhi Mehra, Kamalan, Jindal Diamonds and Gems, Nimai, The Pure Concept, The Mill, FA Home and Shallabh.